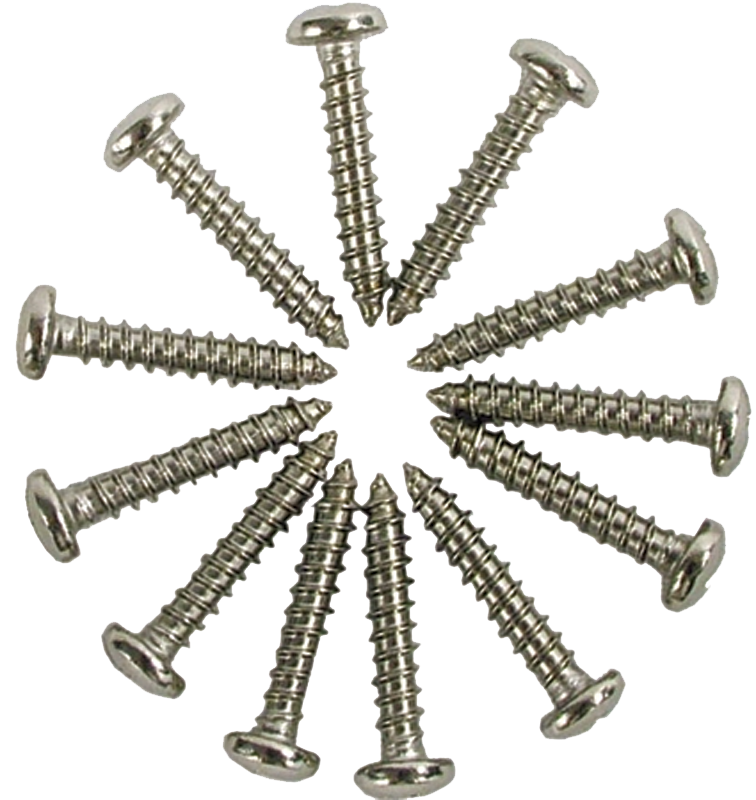 Stainless steel pan head Phillips self-tapping screws. #6 X ¾" length. Good for use with P-H1080N, P-H1082N & P-H1084N. Packaging Dimensions 1 in. x 1.4 in. x 0.5 in. 1 answers Is this a package of multiple screws or are they priced and sold individually? These come in a pack of 12.